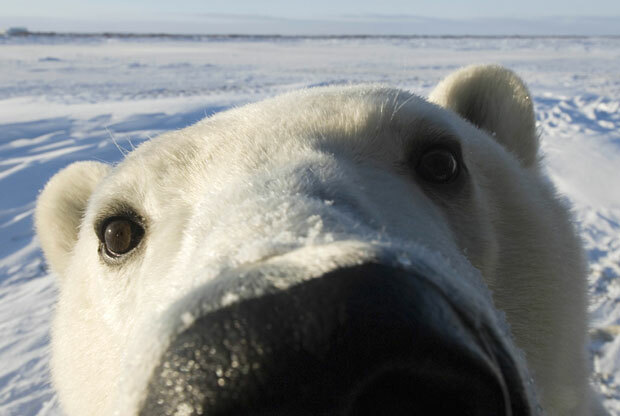 A polar bear walks into a bar, and orders, "Gin .............. and tonic." "Why the big pause?" asks the bartender. "Oh?" replies the bear. "I've always had them."